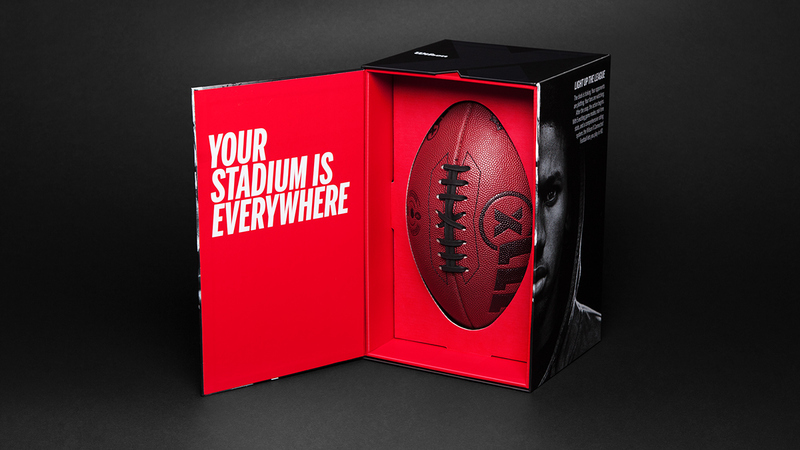 The first ever smart football conveys our message, “The Stadium Is Everywhere”. 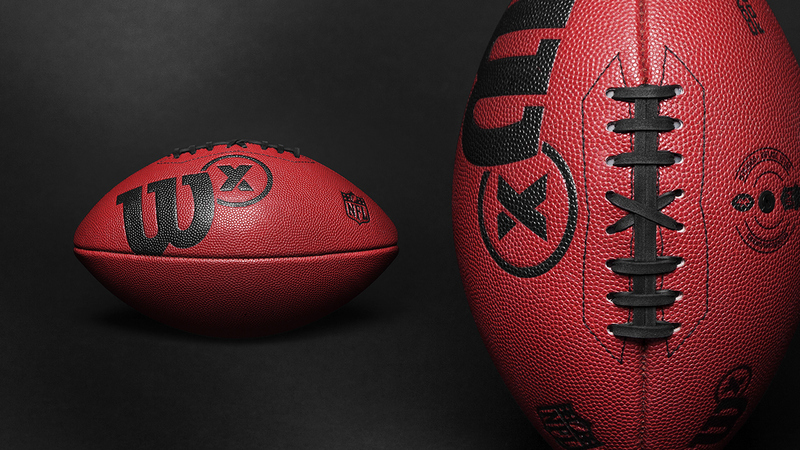 Capable of measuring speed, distance, spiral efficiency, catches and drops, users can elevate their game in the backyard or the tailgate parking lot. 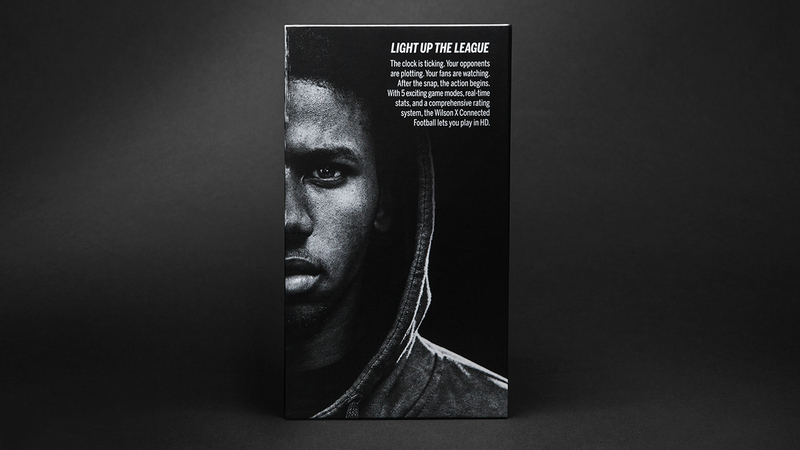 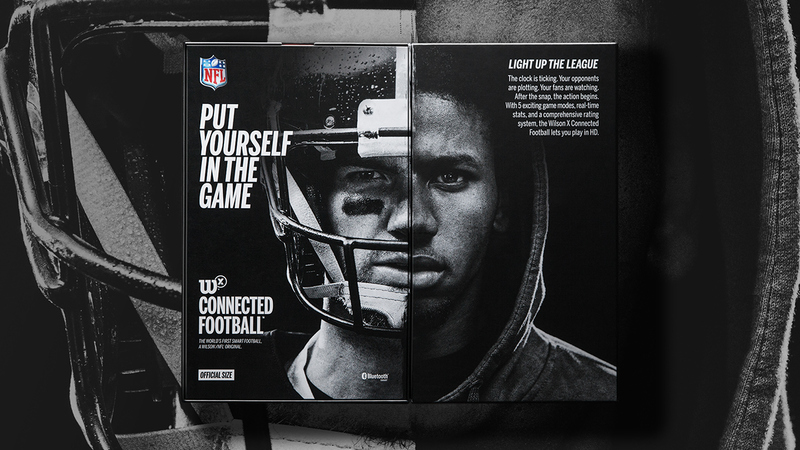 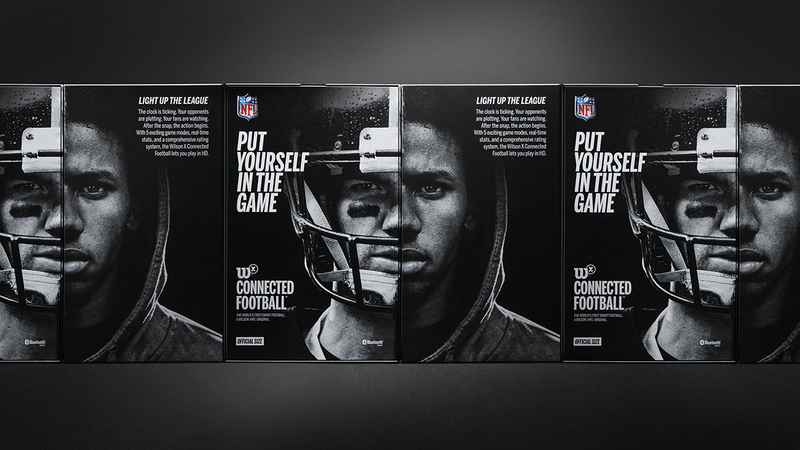 Phenomenon built an exclusive identity for the connected football through design, packaging, messaging, and campaign graphics. 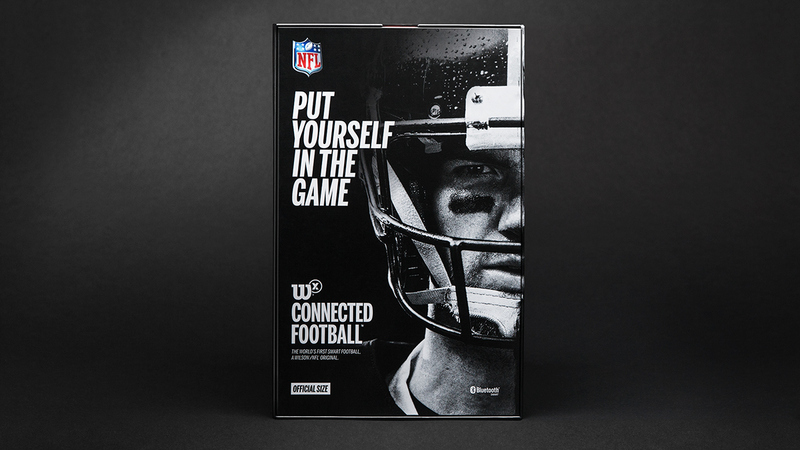 The matte black finish and varnish highlights communicate a premium and highly refined tech product that blurs the lines between playing virtual and physical football. 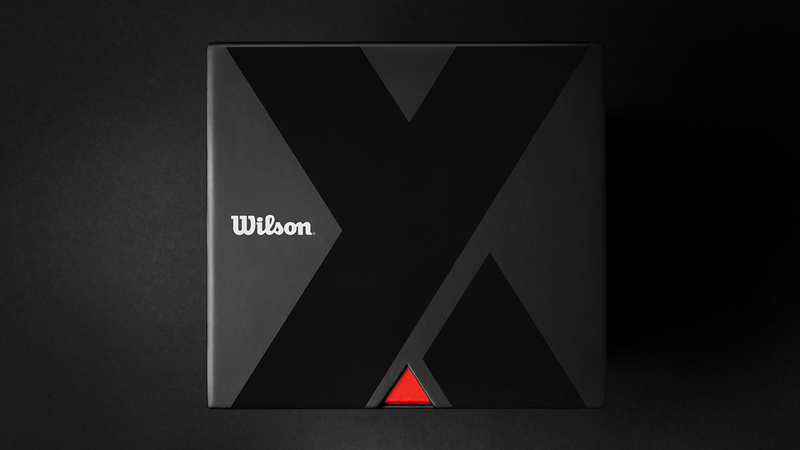 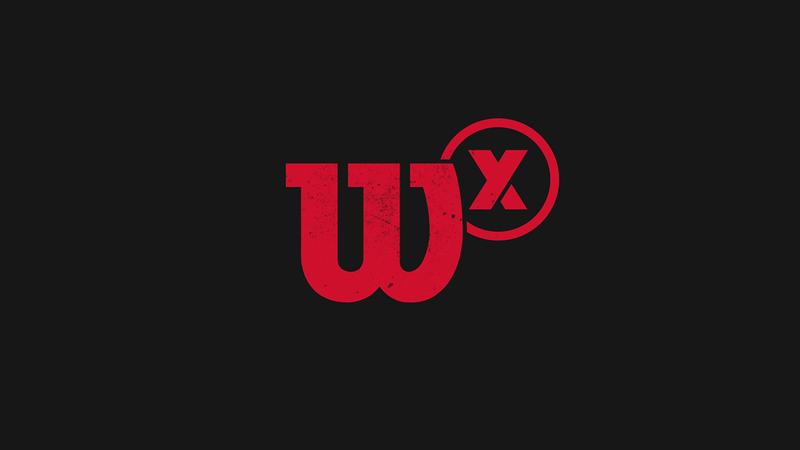 Wilson X- Design of the ball, packaging, communications for the first first smart football.